Book signing this Thursday! 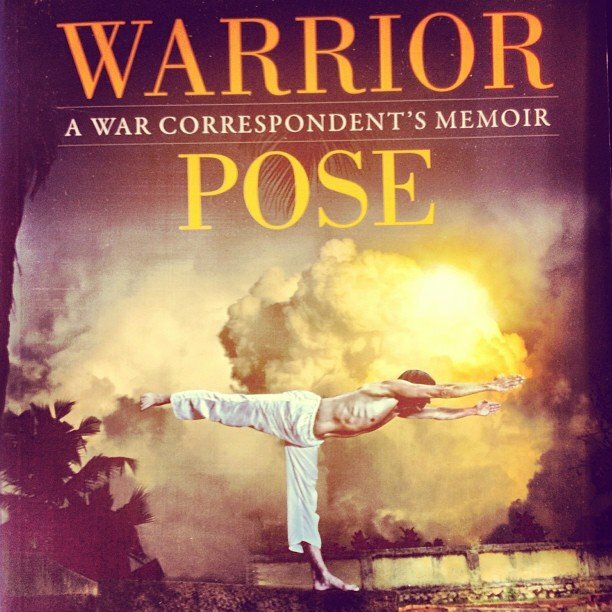 Amazing author Bhava Ram with his memoir “Warrior Pose” about how yoga literally saved his life. Join us at 7pm!